Have you ever been nose-to-nose with a live polar bear? Baffin and Willow are just two of the white bears you’ll meet at the Assiniboine Park Zoo. Kids can then climb, slide and explore at the indoor Polar Playground. Get in touch with nature at the Kinsmen Discovery Centre or sit atop a Percheron horse, a mainstay of the pioneer era. Later, find the tiny door that leads into the Nature Playground, a blend of natural and colourful slides, swings, tunnels, net bridges and rolling hills that offers hours of fresh air and fun. There’s lots of hands-on fun to be had in the Manitoba Children’s Museum. More than 12 permanent exhibits spark creative learning and entertain as they educate. Pull gears, levers, and pulleys inside a real train engine, create a unique cityscape in the Tumble Zone, and wiggle your way past Rigatoni Rollers and a Spaghetti Forest in Lasagna Lookout, a tactile feast for the senses. Gather the family together and find what excites you at the Fun Park Amusement Centre. Maybe it’s a double bounce on the trampoline open jump park, barreling through the foam-filled ninja course, or clambering up one of the multiple climbing walls. Maybe it’s something a little more tech savvy, like arcade games and laser tag. For smaller folks, the jungle-themed Tree House lets them climb, crawl, swing and slide their way through a huge indoor playground. 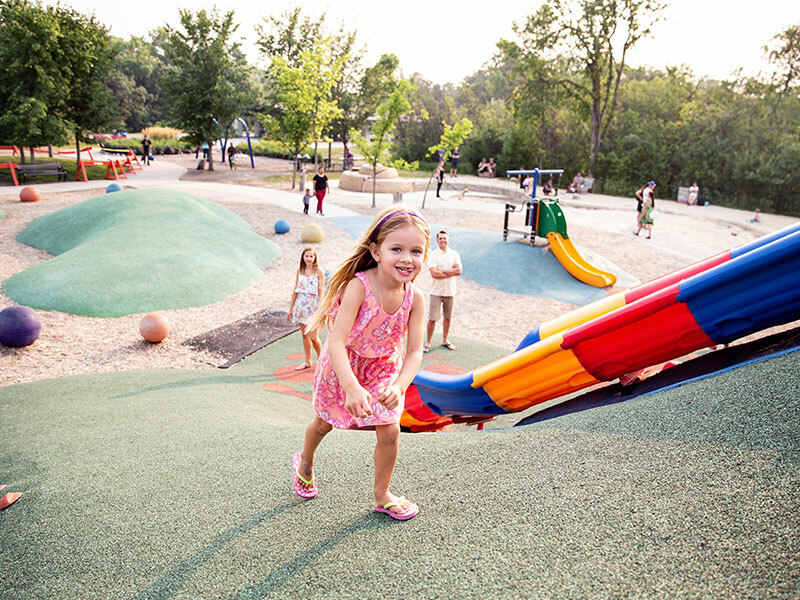 With a 3,000-square-foot play structure, there is no shortage of fun and exercise. Let the little ones climb to great heights, crawl through tunnels and tubes, and then take the five-lane rainbow slide back down so they can do it all again. Psst, parents: while the kids are tiring themselves out, refuel with a coffee and a snack at the Twenty Cafe. If you’ve got a mini monkey, Hide ’n Seek will drive them bananas. The bright and spacious facility accommodates a variety of ages and abilities under one roof. 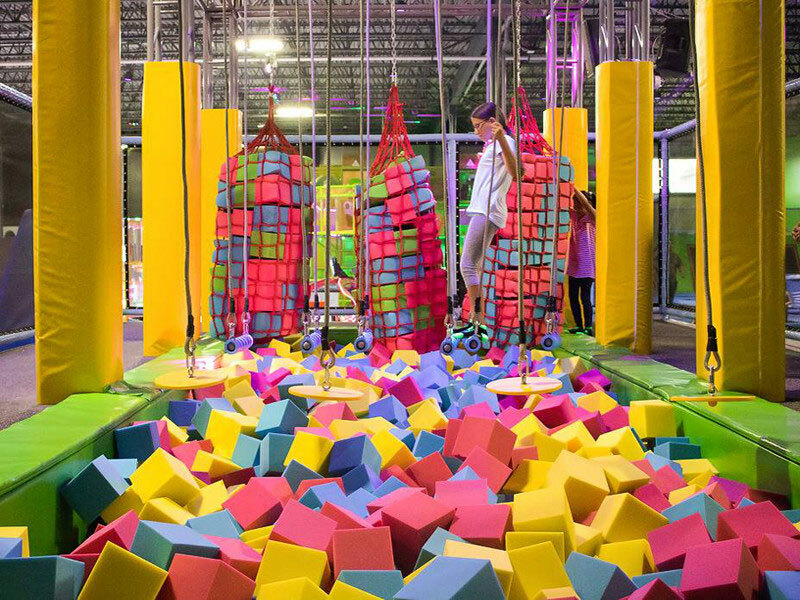 It’s fun to take on the large climbing and sliding structure, while trampolines, two zip lines, ball pools, rope climbing, a ball blaster (think air guns and sponge balls), and more make kids squeal with delight. 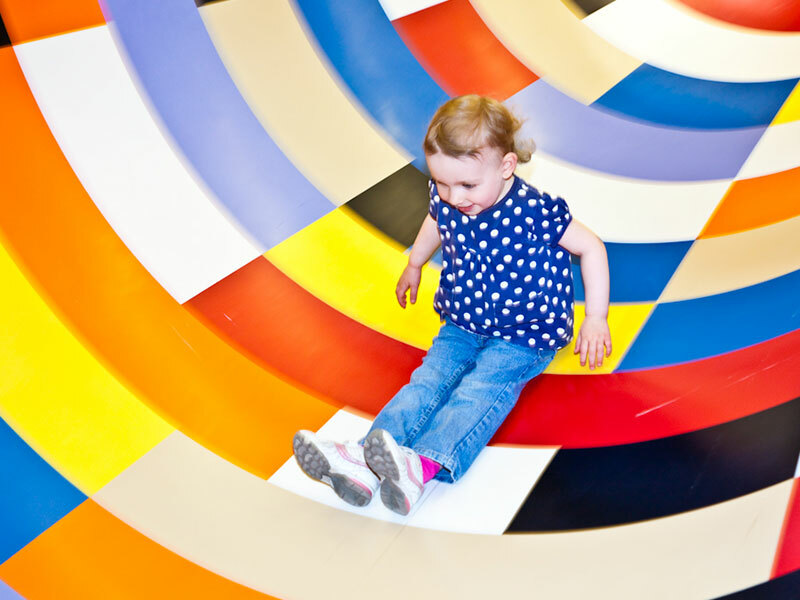 For the pint-sized primates, the toddler zone offers a similar experience, just smaller. The motto of Kid City is to keep children active while giving them the opportunity to interact with friends (and make some new ones). 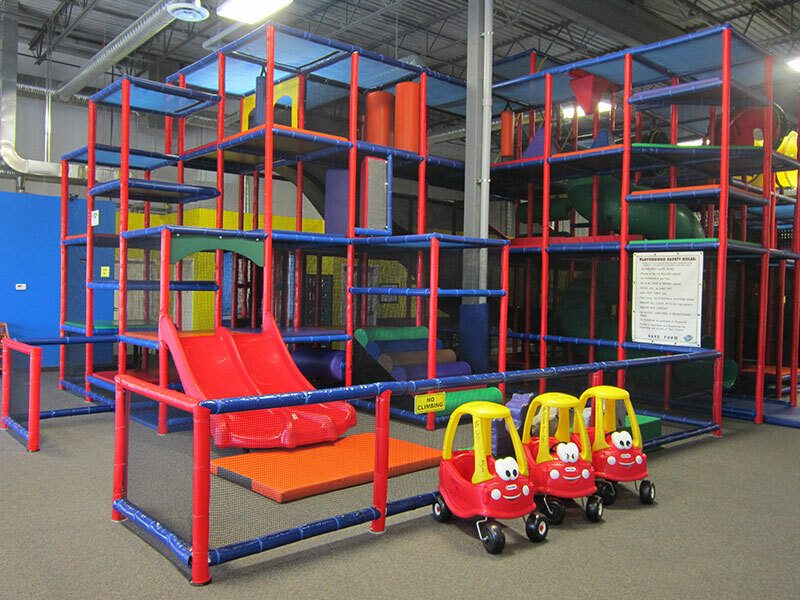 Kids big and small make their way through the three-level play structure, whiz down slides, crawl through tunnels, and maneuver their way through ropes, mazes, and a punching bag forest. 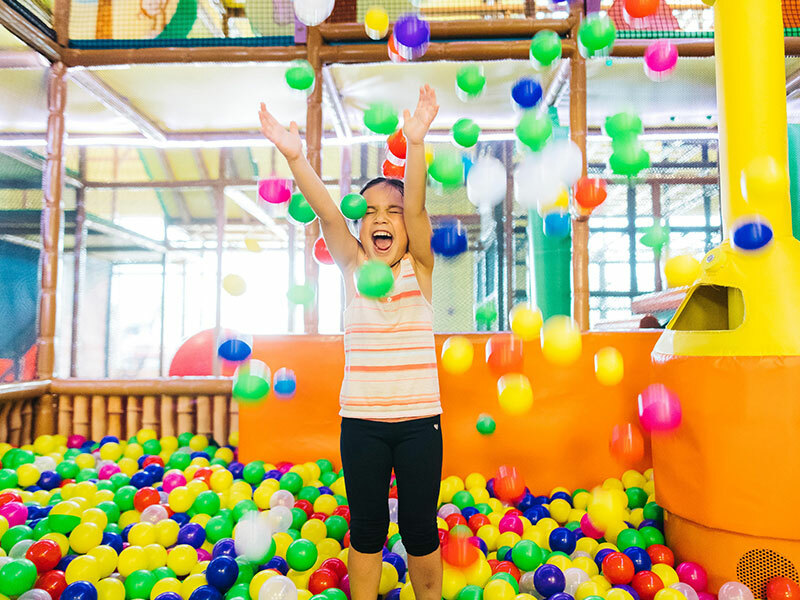 Little ones run free in their own section where double mini-slides, moonwalk climbs and lots of soft-play stations let them feel like big kids. 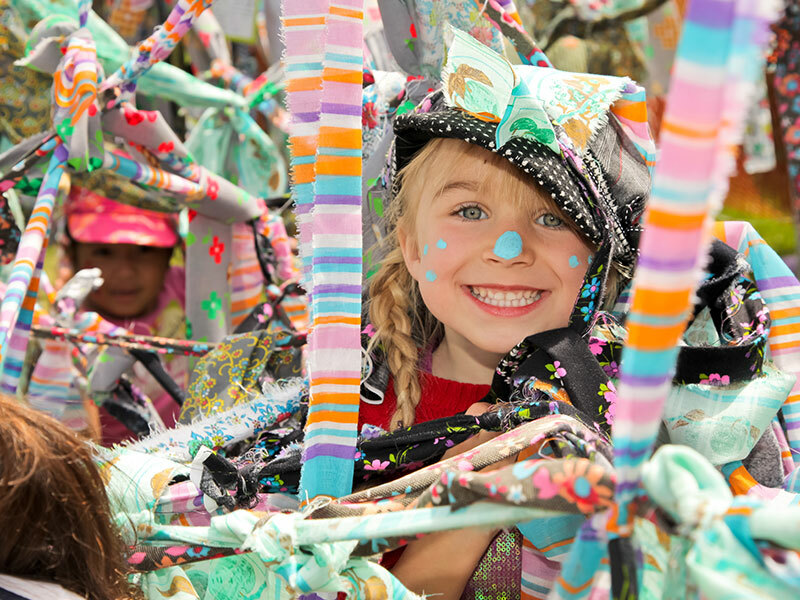 Get ready for a festival that’s nothing short of zany, crazy and fun. Kidsfest, also known as the Winnipeg International Children’s Festival, will have the entire family engaged in high-flying circus acts, kooky comedians, dynamic dancers and unique musical performances (no visit is complete without hearing Canadian-famous Fred Penner perform, “The Cat Came Back.”). 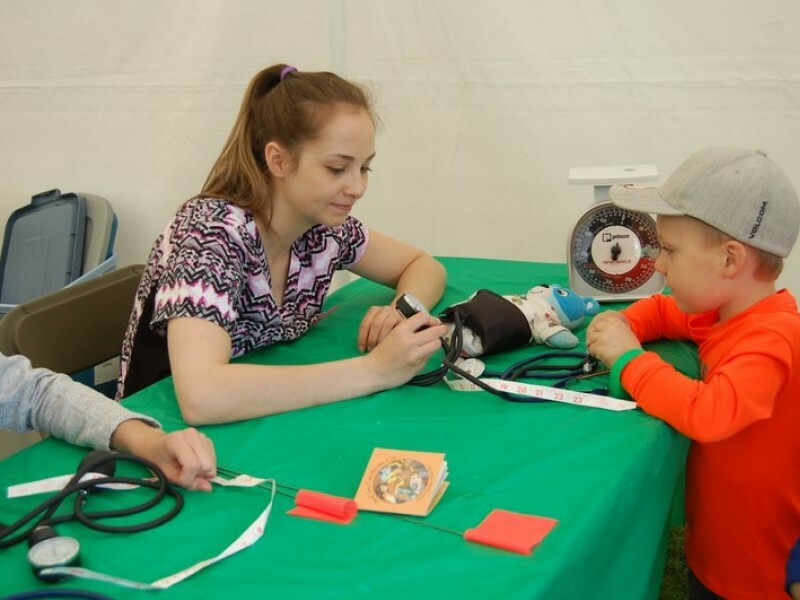 Create crafts, collaborate on science experiments, test out a new musical instrument, mine for gold, or just go wild with dance during the many activities this event hosts. This classic amusement park, and its iconic train, features lots of rides for people of the smaller variety. Little ones set out for some independent fun on the swings, boats, airplanes and car rides that are just their size. 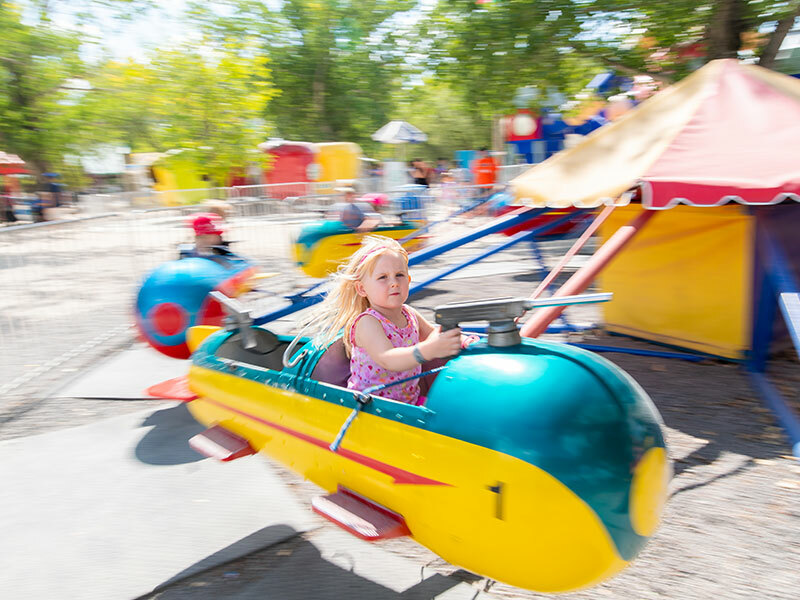 Parents and older siblings, don’t be left out, join in on the Ferris wheel, super slide, tilt-a-whirl, the Wacky Mouse roller coaster, and much more. Putter around at the mini golf course, cool off at Water Wars, and blast some air cannons before you indulge in Tinkertown’s concessions, including their Giant Pickle. 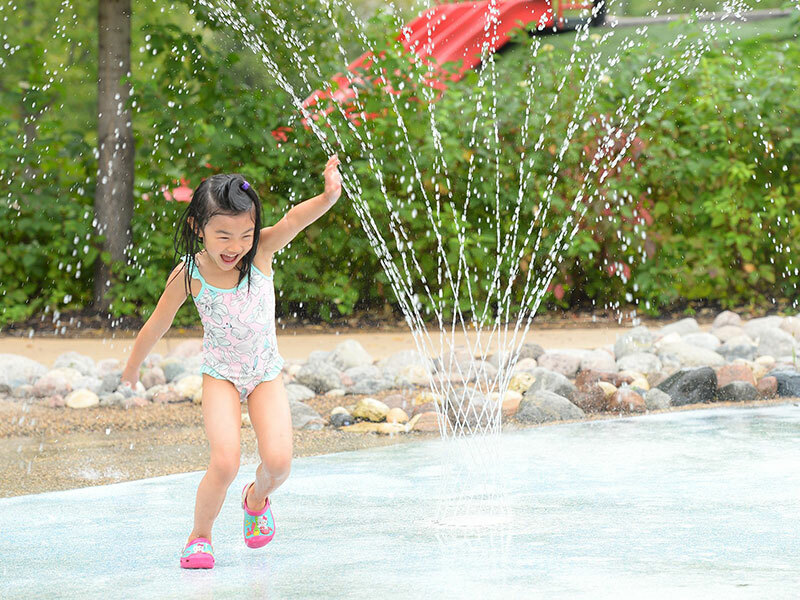 With roughly 21 city-run splash pads across Winnipeg, there’s always a way to beat the heat no matter what neighbourhood you’re in. Put on your goggles and barrel through ground sprays, water cannons, and colourful sprinklers, before dashing to wading pools and play structures that often accompany the splash pads. Most options are free of charge for everyone to enjoy during the summer months. Donkey, sheep and kittens - oh my! You’re going to hear a lot of awes and oohs while visiting Winnipeg's petting zoos. 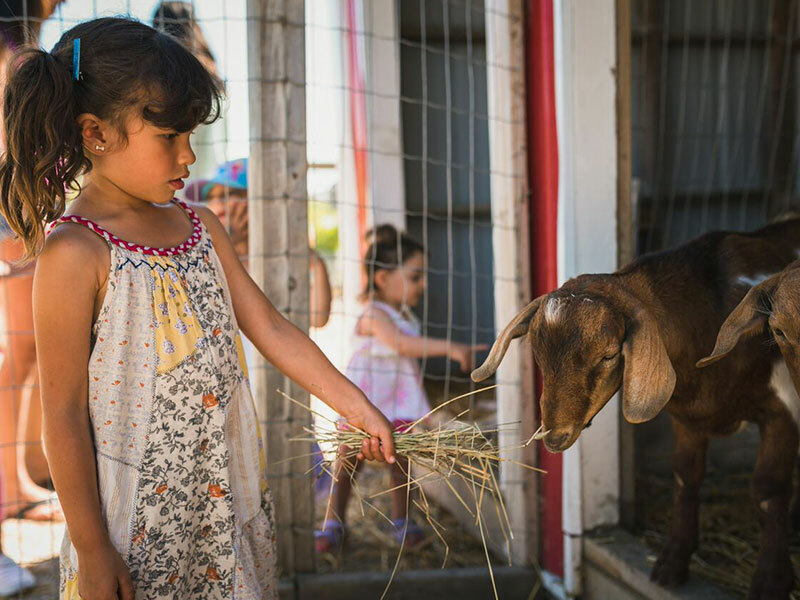 Kids can horse around with two gentle giant Clydesdales at A Maze In Corn; make new furry friends in BunnyVille at Deer Meadow Farms; and come away knowing the difference between llamas and alpacas at Six Pines, Manitoba’s longest-running petting farm.